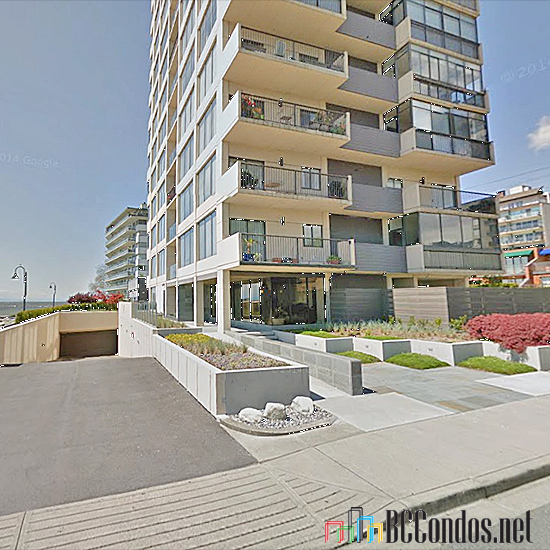 Seawalk Place - 111 18th Street West Vancouver, BC V7V 3V3, Canada. 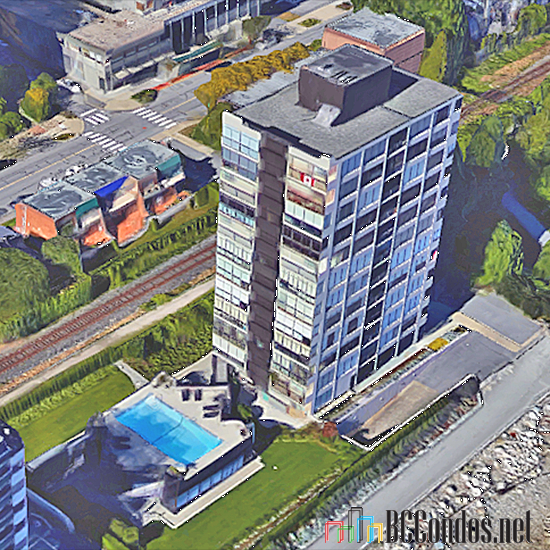 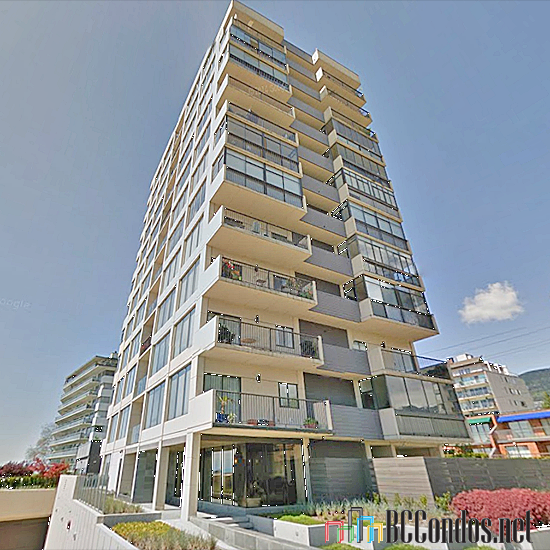 Strata Plan VAS518 - Located in the popular area of Ambleside in West Vancouver on 18th Street and Argyle Avenue. 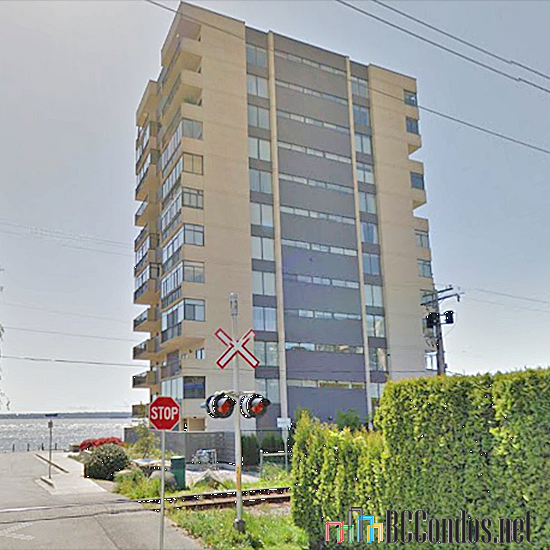 This is a central location is close to to transit, restaurants, parks, the beach, the seawall, schools at all levels, recreation, seniors centre, library, Park Royal Shopping Centre, medical services and much more! 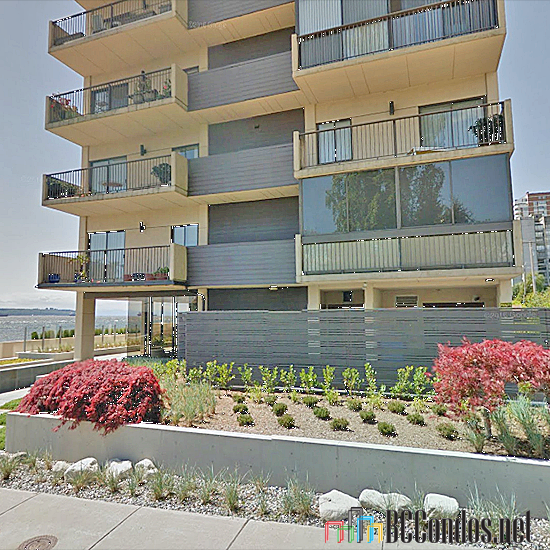 Direct access to major transportation routes allows an easy commute to surrounding destinations including Downtown Vancouver, North Vancouver and YVR. 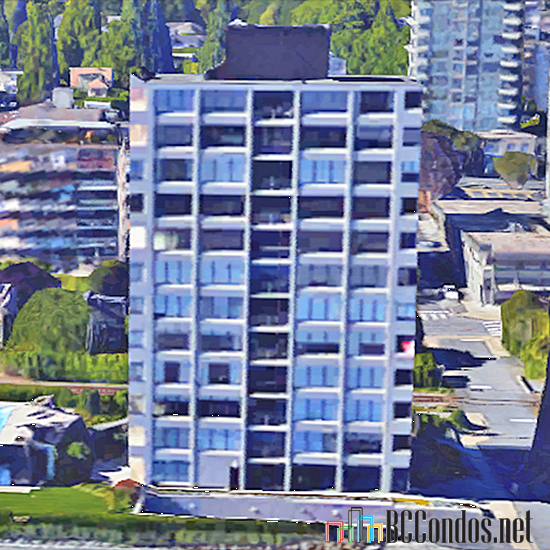 Seawalk Place offers 12 levels with 19 luxury homes built in 1980 that are professionally managed by Stratawest Management 604-904-9595. 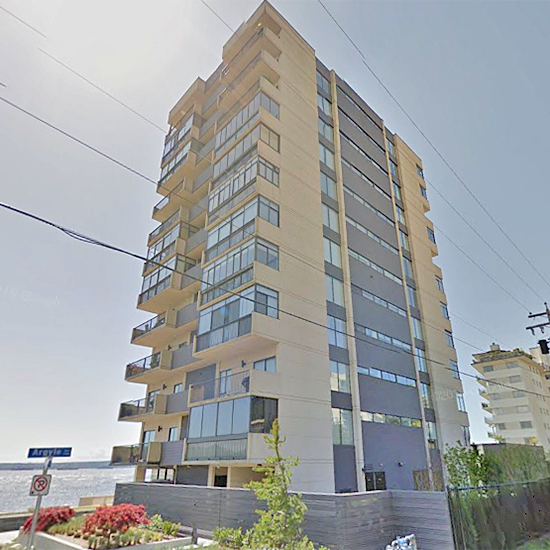 Most homes feature spacious floor plans, floor to ceiling windows, gourmet kitchens, kitchen islands or eating bars, ample storage space, walk-in closets and private balconies that boast unobstructed ocean and city views. This is a well maintained building that offers shared laundry facilities, an outdoor pool, recreation centre, wheelchair access, elevators, manicured gardens, exercise centre, storage lockers, secured parking and visitor parking. 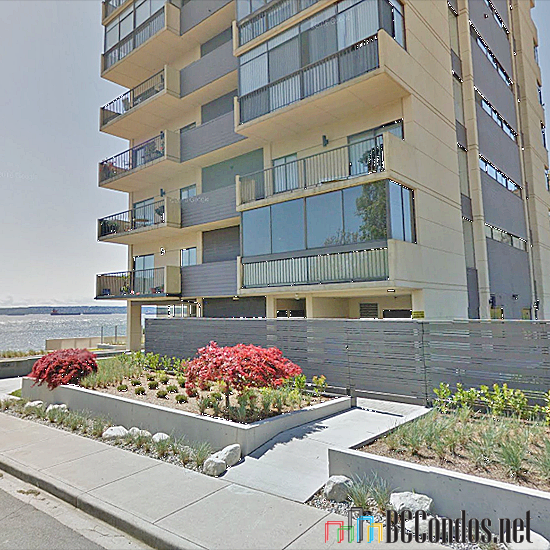 Seawalk Place is a waterfront living oppourtunity you wouldn't want to miss - Live here today!